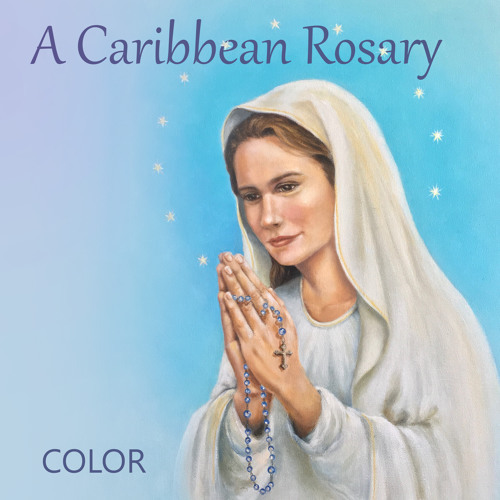 The Joyful Mysteries, sung from start to finish, infused with the joy of the Caribbean spirit. The mysteries are sung by the music ministry group COLOR, located in Barbados. Special thanks to Neil Newton for the engineering and Kris Clarke on bass.